Founded in 1989, Golden Krust Caribbean Bakery & Grill is a privately held corporation, is a manufacturer and distributor of Caribbean food products and franchisor of Caribbean restaurants. 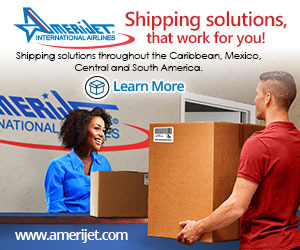 The company’s products can be found in its over 120 franchises, supermarkets, hospitals, schools, correctional institutions and food service facilities, sporting facilities, other retail outlets and at special outdoor events throughout the United States. 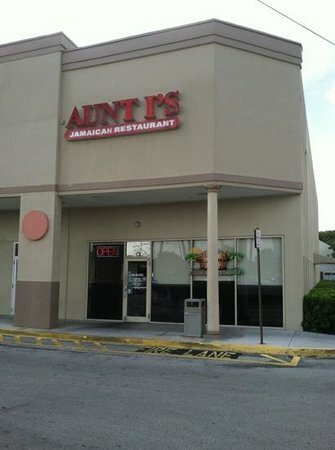 With 2 locations in South Florida, Aunt I’s has differentiated itself from the other Caribbean restaurants in the state of Florida. Known for it’s scrumptious meals, Aunt I’s was chosen by the Food Network to appear on their show the “Heat Seekers” and in 2013 the national network, ABC selected us for their food show “The Chew”. The restaurant was also ranked by the South Florida community as one of the top two Best Jamaican Restaurant on Miami’s local Channel 10’s Top 10 Jamaican Restaurants of 2013. 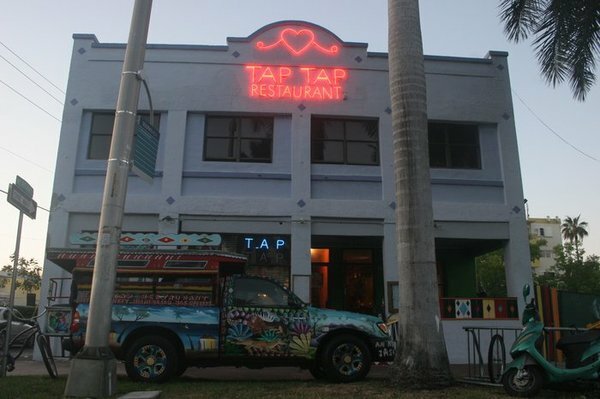 Located in the heart of South Beach, Tap Tap restaurant has made a name for itself in Miami. 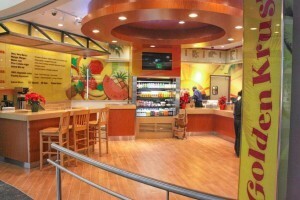 From the murals that adorn the whole restaurant to the unique haitian cuisine, Tap Tap restaurant has become the “hit spot” for Caribbean restaurants in Miami.